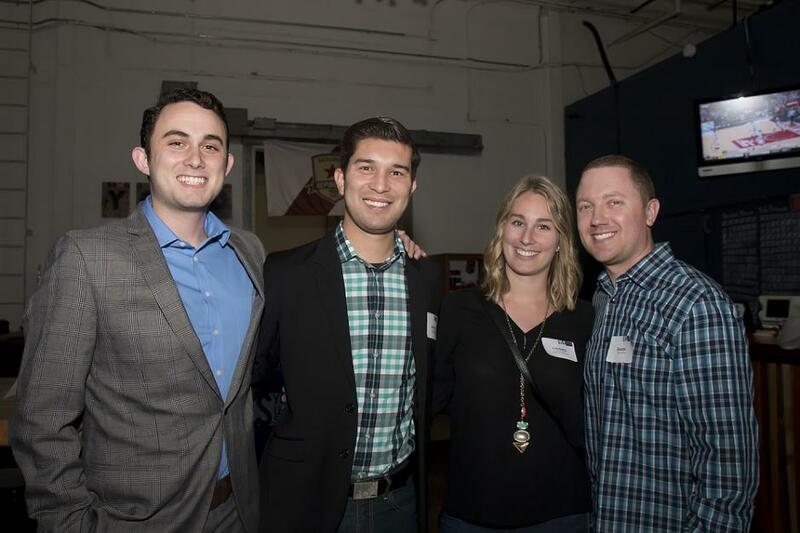 Annually United Way’s Young Leaders Society (YLS) members come together for the winter social, Brews & Brains. Brews & Brains is an annual FUNdraiser benefiting the YLS focus project. YLS supports Sacramento’s Kindergarden 2 College Saving Program – a program created to help our community give local kindergarten kids a leg-up to reach college. 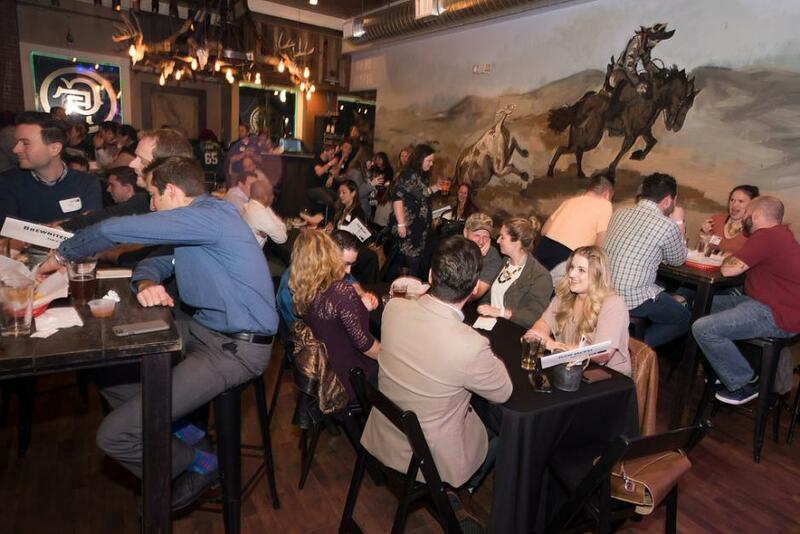 Trivia, beer, and philanthropy made for a great night at United Way’s Young Leaders Society Brews & Brains fundraiser that was SOLD OUT! More than 100 young professionals came out in support of the United Way’s Kindergarten 2 College Savings Program – K2C is part of United Way’s Square One Project – our 20-year promise that will significantly increase the number of students who graduate from high school prepared for success in college and beyond. United Way Young Leaders Society is working with the founders of Sacramento K2C, California Assemblymember Kevin McCarty and SAFE Credit Union, to grow this program in our region. We know that education is the key to breaking the cycle of poverty in the Sacramento region. Thanks to passionate YPs, we raised more than $3,000 for the Kindergarten 2 College Savings Program! The money will be used to fund college savings accounts for kindergarteners in the Robla School District. Thank you for supporting United Way’s Young Leaders Society and for creating the expectation, very early in a child’s life, that higher education is both a desirable and – more importantly – an achievable goal. The K2C program recognizes that early intervention and continued parental involvement will dramatically increase the probability that their children will realize the goal of higher education achievement. 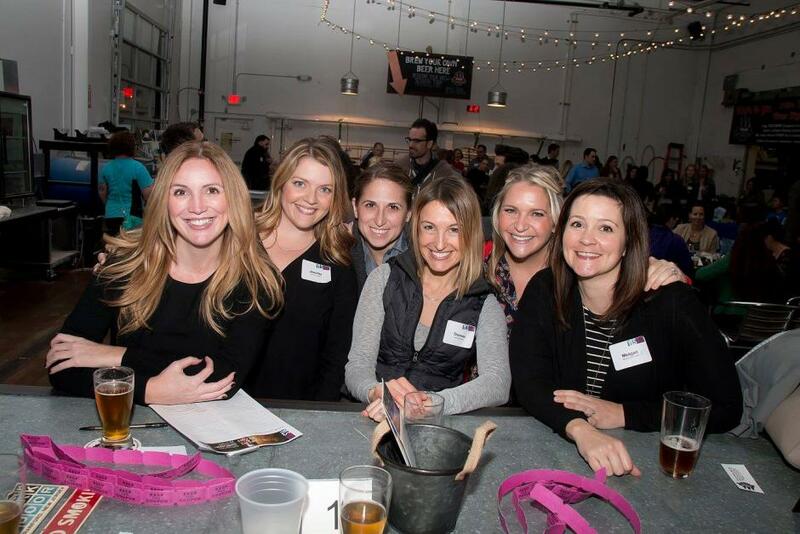 Trivia, beer, and philanthropy made for a great night at United Way’s Young Leaders Society Brews & Brains fundraiser. 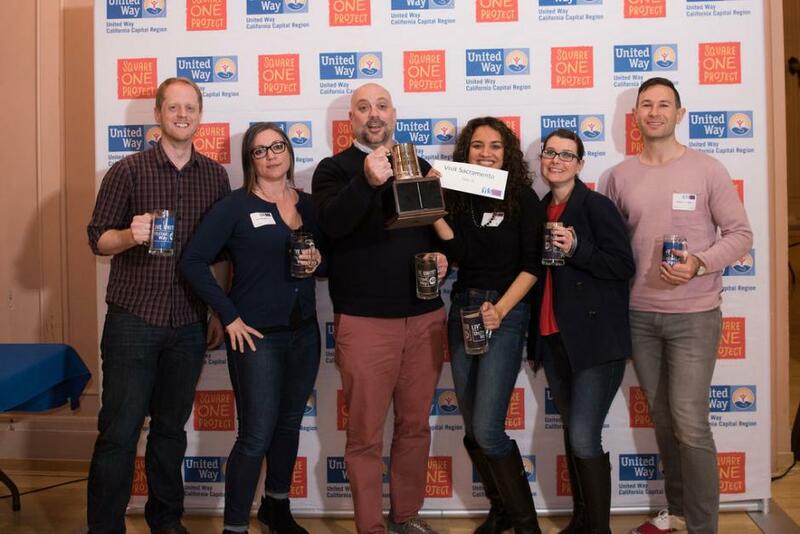 More than 100 young professionals came out in support of the United Way’s Hydration Station Initiative – a project increasing access to drinking water at elementary schools in Sacramento’s Robla School District. Thanks to passionate YPs, we raised $2,663 for the Hydration Station Initiative! The funding will be used to purchase and install additional hydration stations. Thank you for supporting United Way’s Young Leaders Society and for giving students the opportunity to lead their healthiest lives, starting with hydration!